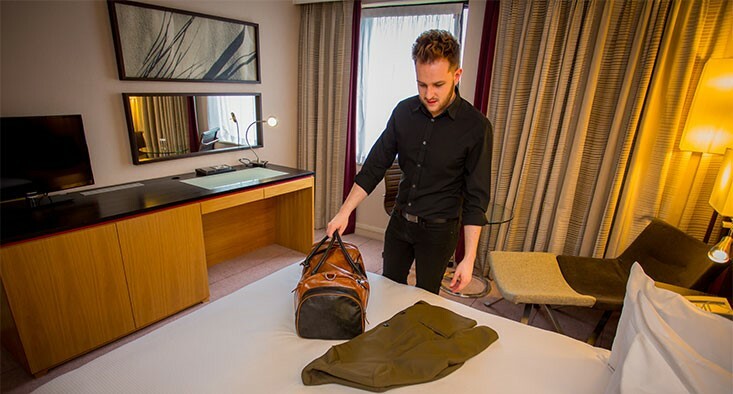 The modern, connected Hilton Manchester Airport hotel is just 5 minutes from Manchester International Airport by courtesy shuttle. Offering comfortable guest rooms, an on-site fitness centre, flexible spaces to meet and work, WiFi access and delicious dining options, you’ll find everything you need for a great experience. Located at the heart of the Manchester Airport complex, Hilton Hotel is the perfect base for those using the airport, either to take advantage of the excellent business facilities, or as a platform from which to explore the delights of the surrounding area.